If you're not already a Costco member and have no intention of becoming one, gift cards are a reason to consider a Costco membership. 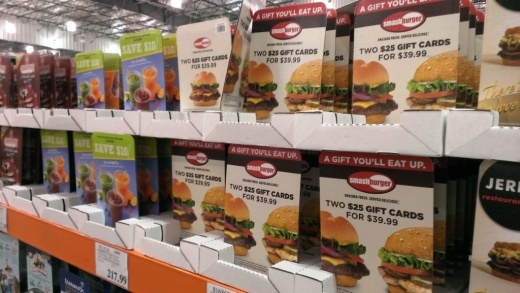 Costco offers an assortment of gift cards for sale at bargain prices; typically 20% off. 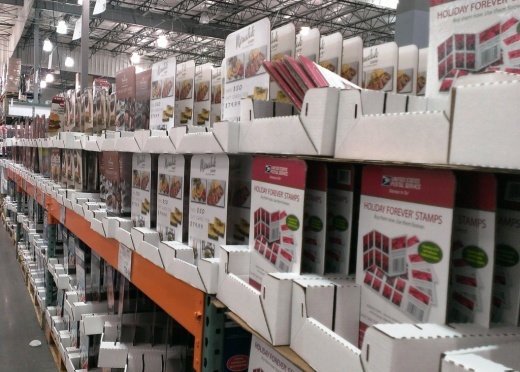 A $55 annual Costco membership fee can quickly be recovered if you use these cards. Here's a summary of what several (Oxnard, Westlake Village and Simi Valley) local Costco stores either currently have on hand or have carried in the past. All of this of course is subject to change and availability.